Sara grew up in San Diego, but knew she belonged among jade rivers and evergreen trees when she first visited Humboldt County, CA. After earning a B.S. in Biology from Humboldt State University, she continued north into the lush Pacific Northwest. In Bellingham, Sara worked for the Washington Conservation Corps restoring riparian zones for salmon habitat enhancement, collected spawner survey data, and assisted in water quality sampling and analysis on many of Whatcom County’s waterways. Seeing how a well-planned built environment could support and preserve the natural environment, she then journeyed to Madison, Wisconsin for a M.S. degree in Urban and Regional Planning. 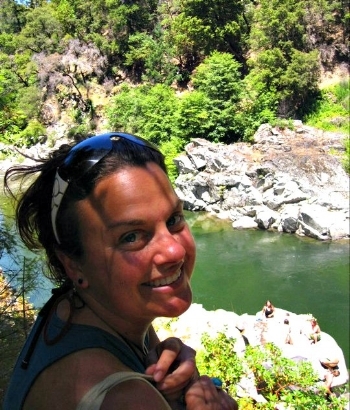 Sara and her family have recently relocated to southern Oregon; she is very excited to support Rogue Riverkeeper’s outreach and event planning efforts, and be part of the local environmental community.